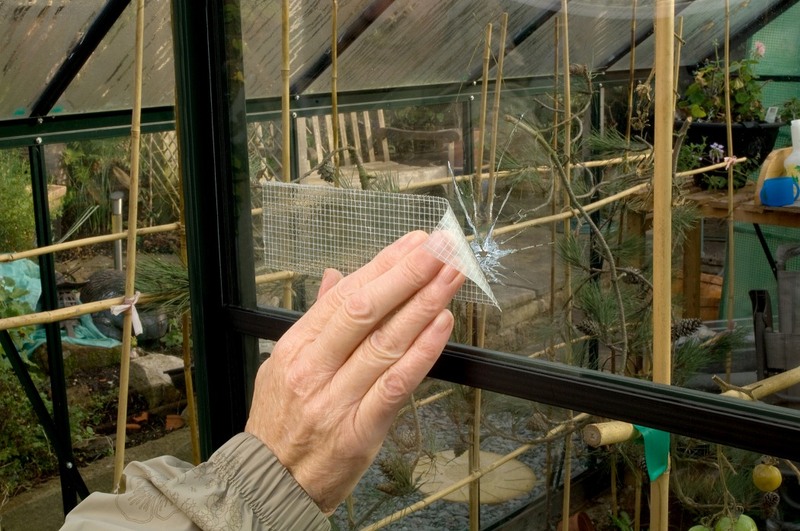 Need emergency repairs after the wind and rain have taken their toll your allotment? Quick repairs that’ll last until you can do a full repair are essential sometimes – to stop a minor blip turning into a crisis! Tape up damaged polytunnels, tie things together and fix compost bin lids on with new ultimate duck tape. New Ultimate Duck Tape is the perfect accessory for DIY enthusiasts and green-fingered gardeners offering quick, easy solutions for sticky situations this winter. Ultimate Duck Tape is an extremely tough, versatile multipurpose cloth tape suitable for 1000’s of uses, making it an essential item for every garden shed, tool box and kitchen drawer. Strong and super ‘tacky’ Ultimate Duck Tape is 100 per cent waterproof and temperature resistant, making it the perfect choice for projects and repairs indoors and outside when the weather turns wintery. Ultimate Duck Tape is 50 per cent stronger than most cloth tapes. Durable and heavy-duty it will stick to almost any surface, providing a secure, long-lasting hold. 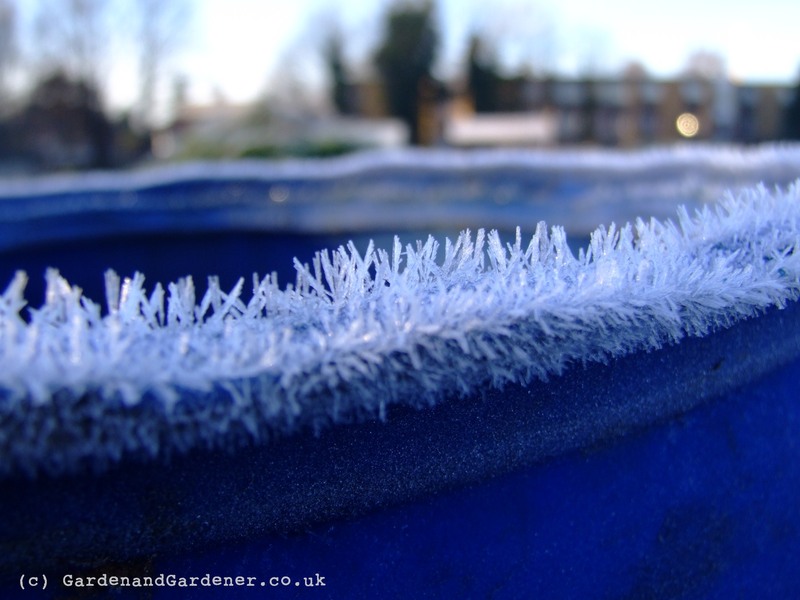 When bad weather is forecast, it can be used to make temporary repairs and patch, seal, reinforce, protect and bundle for a host of gardening and DIY tasks before you can make a more permanent fix. Ultimate Duck Tape is perfect for jobs ranging from repairing a rip in a polytunnel, fixing a crack in the greenhouse window pane, securing loose guttering or supporting windswept trees or fencing in the garden. Ultimate Duck Tape is incredibly thick and strong thanks to its triple layer technology, featuring super strength adhesive, toughened fabric and waterproof layers, yet it’s easy-to-tear by hand – so no need to search for the secateurs! Available in silver, black, white and clear Ultimate Duck Tape is a must-have for either discreet on-the-spot gardening fixes or high-visibility applications. Ultimate Duck Tape retails from around £7.98 per roll and is available from B&Q, Homebase and all good hardware stores. For more information visit www.duckbrand.com or contact Duck Tape on 01442 275311. Hope all your delicate plants were covered up! If your home is at risk of flooding then this sandless sand bag might be what you need. This has been the most horrific year for rain ever and yet more flooding has devasted homes across the UK. Flooding is becoming one of the most common hazards in the UK with one in six properties now at risk. Just one inch of water can cause significant damage to a property resulting in costly clear-up bills and months of emotional stress. To help combat the problem, Easy Innovations has launched QUICK DAM sandless Sand Bags and Barriers – a new lightweight range of sandless flood control barriers designed to enable householders to quickly and easily protect their properties against flooding. An innovative alternative to traditional heavy and bulky sand bags, QUICK DAM’S contain a specially formulated powder that turns into a gel and expands inside the bag when it comes into contact with water – creating an effective barrier to divert water in just minutes. Householders can easily store the compact QUICK DAMS for up to five years and when the need arises, they’re ready-to-use with the minimum of fuss. There’s no sand, no mess and no labour required. Simply place in the required problem location and the bags will activate and expand when required. Depending on your requirement, you can pre-activate the bags, by covering them with water or simply let the weather activate them. If left in position they can last for several months. They are re-suable for up to six months and will shrink if the water evaporates and then expand again when re-exposed to water. The black environmentally friendly QUICK DAMS are manufactured from a durable UV resistant fabric that prevents the bio-degradable inner gel from breaking down for around six months. Multiple QUICK DAM sandless Flood Bags can be stacked to build a high retaining wall while the longer QUICK DAM sandless Flood Barriers can be laid across driveways, sheds, front doors and garage doors to divert water away. QUICK DAM sandless Sand Bags and Flood Barriers are available from most good Builders Merchants and DIY outlets or go on-line at www.easyinnovations.co.uk. *Measurements calculated when products are fully activated. Can be sown up til the end of November so you’d have to hurry! Home Grown Cabbage Packed With FlavourContains Vitamins C and B, the darker the leaves the more nutrients they contain.This variety of Cabbage produces solid large round sized heads, medium green in colour with a creamy, crisp centre. The leaves have fanstastic flavour. To be sown between August and November. holly is such a traditional Christmas plant – why not grow some in your garden? A traditional variety of hollyAttracts Wildlife: These plants provide cover, protection and food for birds.A lovely evergreen shrub with bright red berries from November to February. The glossy green foliage on this variety is beautiful and very traditional. These plants provide cover, protection and food for the birds. Grow your own Christmas decorationAttracts Wildlife: These plants provide cover, protection and food for birds. Buy 2 Shrubs and get the 2nd for half price! Click here A lovely evergreen shrub with bright red berries from November to February. The glossy green foliage on this variety is beautiful and very traditional. It is a slow grower and perferct for christmas decorations. These plants provide cover, protection and food for the birds. Grow your own Christmas decorationAttracts Wildlife: These plants provide cover, protection and food for birds. Buy 2 get the 2nd shrub for half price! !A lovely evergreen shrub with bright red berries from November to February. The glossy green foliage on this variety is beautiful and very traditional. It is a slow grower and perferct for christmas decorations. These plants provide cover, protection and food for the birds.